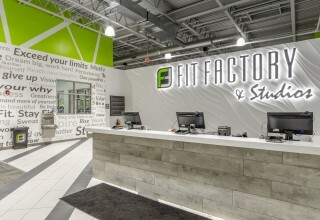 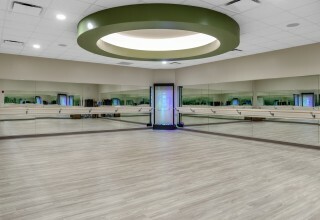 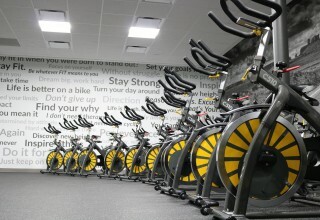 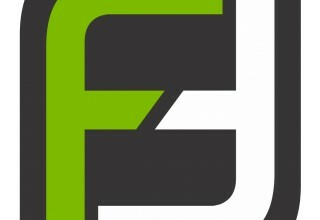 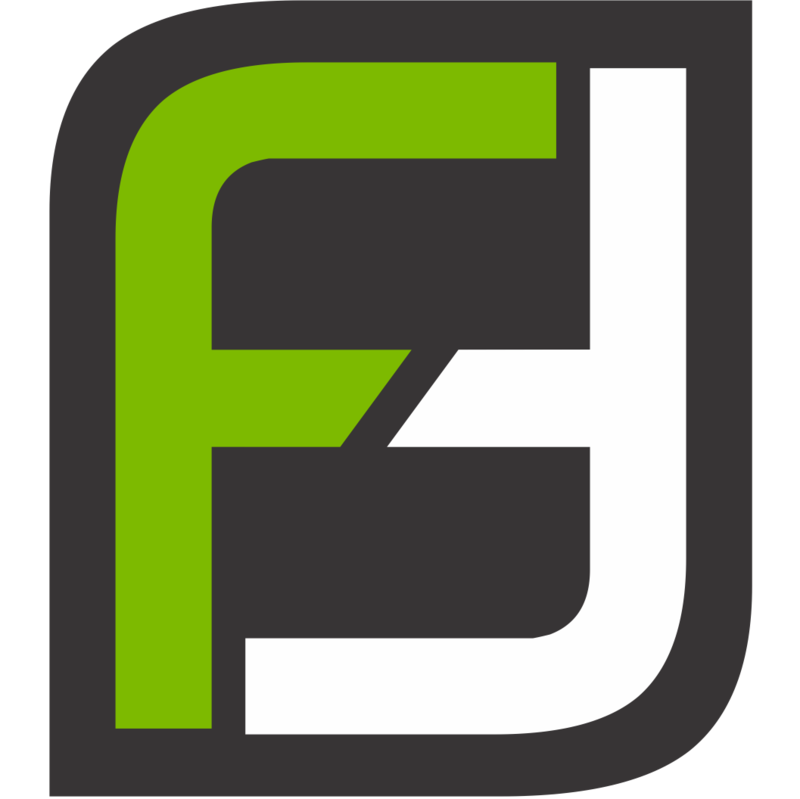 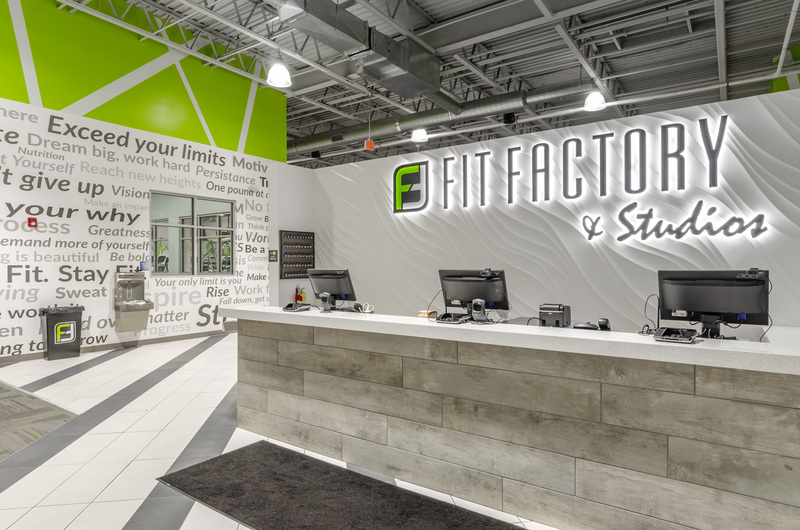 DALLAS, TX, November 29, 2018	(Newswire.com) - Fit Factory, the Boston-based chain of full-service health clubs, has signed a lease with Simon Property Group to make Firewheel Town Center in Garland, TX its first location in the Dallas-Fort Worth (DFW) area. 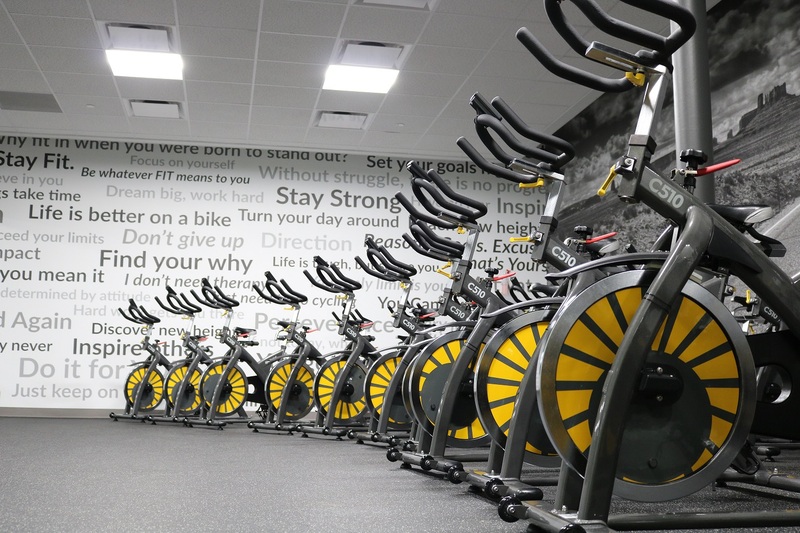 ​Firewheel Town Center is a Main Street-style shopping, dining and entertainment destination conveniently located off of the President George Bush Turnpike. 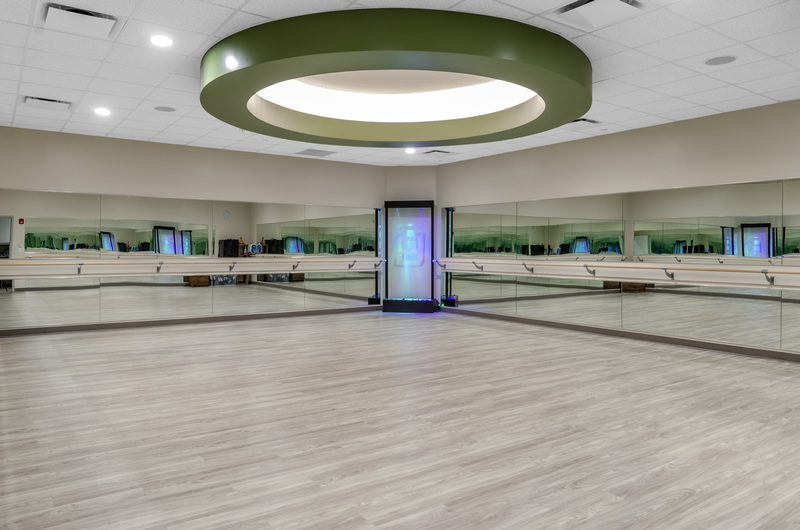 In addition to more than 125 stores and eateries, Firewheel includes 75,000 square feet of office space, a park, and over 600 residences.